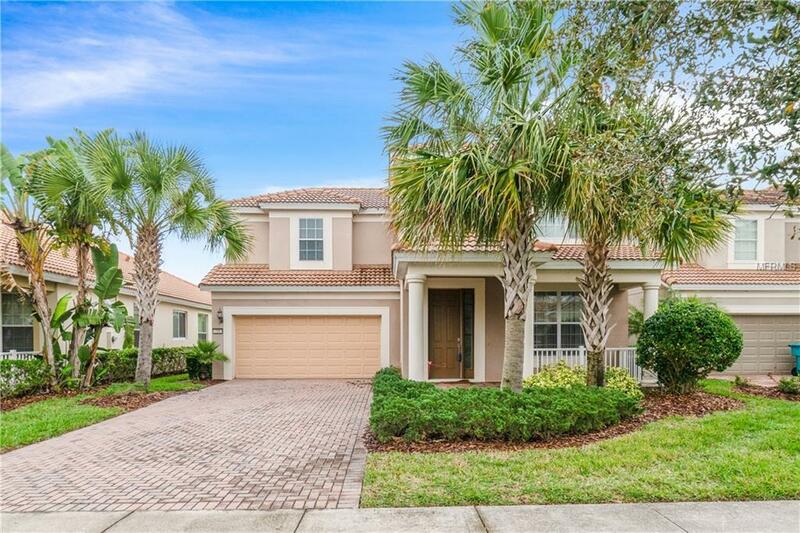 Beautiful family home in the sought after, guard gated community of VillageWalk in Lake Nona! 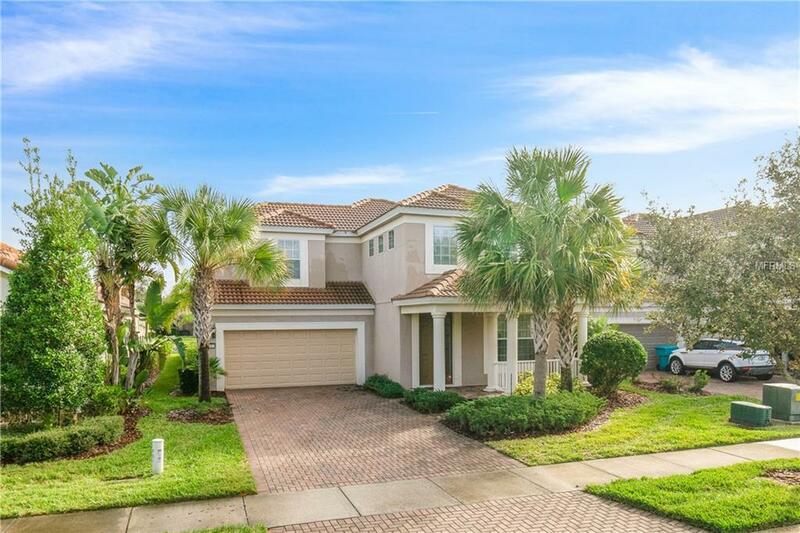 This 2 story home greets you with its plush landscape that features beautiful Palm Trees and paved driveway, add the barrel tile roof and the result is stunning curb appeal. Inside it doesnt disappoint with its sprawling floor plan, upgraded porcelain tile throughout the first floor, lots of windows and natural sunlight, this house is one of a kind. 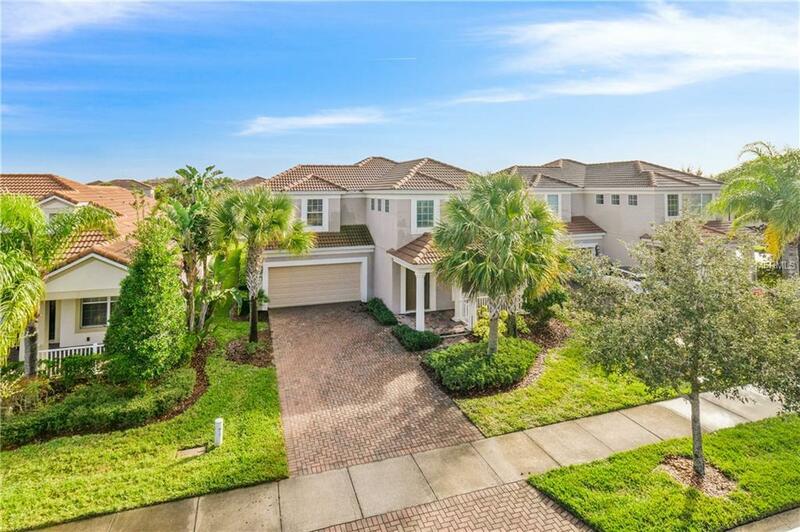 Step out into the backyard and enjoy the breathtaking views of the community's largest pond right from the extended screened in deck. Upstairs youll find enough room for the whole family with 3 generous guest bedrooms, two of them sharing a Jack and Jill Bath and one bedroom with its own en suite bath, a spacious laundry room and a Master Bedroom that features a large Walk-In Closet and a master bath with dual sinks, shower and soaking tub. 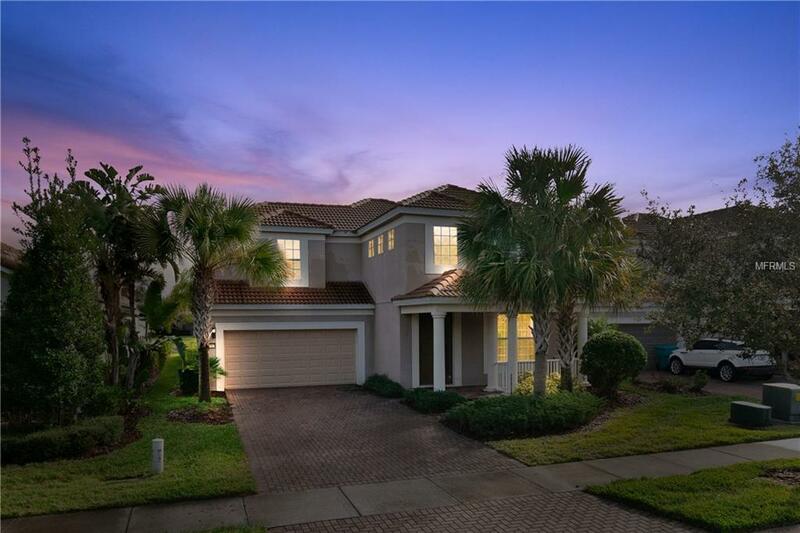 Location is one of its best features, minutes away from Medical City, the new Lake Nona Town Center, the best entertainment and shopping in the area and the best schools as well. The community is packed with amenities from Clubhouse with fitness center, childrens playground, tennis courts, pool, walking and biking trails to gas station and convenience store and much more This one is a must see!